Could Japan have its own Cirque du Soleil? When the circus comes to town in most parts of the world these days, you won’t see elephants, tigers or clowns with big red noses. Since Canada’s animal-less Cirque du Soleil took to the road in 1984 with its character-driven shows and nonstop live music, we have seen the emergence of what has become known as contemporary circus. Montreal-based Cirque is now the biggest theatrical producer in the world. Audiences in Japan have packed out several Cirque tours, and have flocked to similar performances by groups from elsewhere in Canada, as well as France and Vietnam. During summer holidays many smaller performance troupes from home and abroad also run scaled-down circus-type shows, festivals and workshops for students. Yet despite all this, not to mention the country’s thriving music, dance and theater scenes, Japan has almost no presence of its own in this form of performance art. 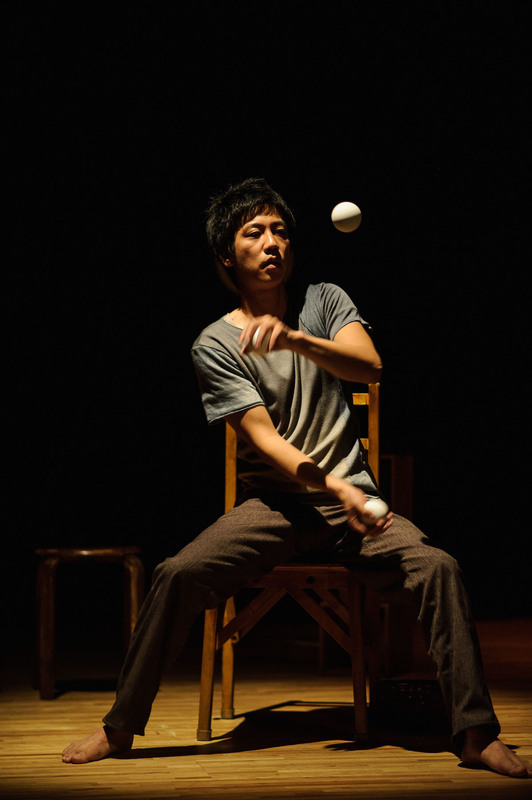 Asked to account for its absence, Yosuke Meguro, the founder of Nagamekurashitsu (Living Deep in Thought), which, since its inception in 2008, has become foremost among the nation’s very few circus companies, tells The Japan Times what sets contemporary circuses apart. Adding to that, Meguro says the challenges facing rookie circus artists in Japan can be formidable. Meguro’s words paint a bleak picture of the prospects for contemporary circus in this country, but he remains upbeat. The audience is there, so it might be time for contemporary circus to finally join the ranks of Japan’s other performing arts. After all, with hip-hop dance an option on the school curriculum since 2012, it’s not inconceivable that children could be offered the chance to gain juggling or tightrope skills as well. It sure beats staring at your smartphone all day. 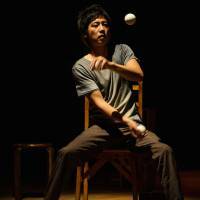 “The Other Side of the Other Side” runs Aug. 17-20 at Theatre Tram in Setagaya Ward, Tokyo (start times vary, ¥4,000 in advance with discounts for children). For more information, visit bit.ly/2vh25Oq.